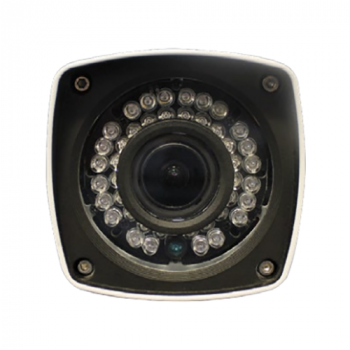 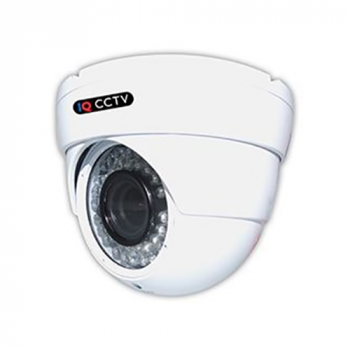 Internal & External High Definition CCTV Cameras. 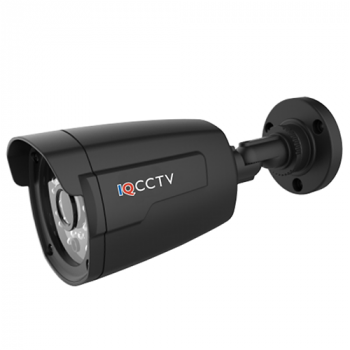 The below CCTV Cameras can be added to existing IQCCTV systems. 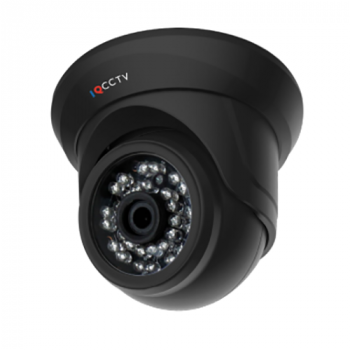 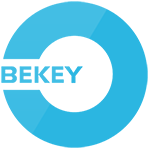 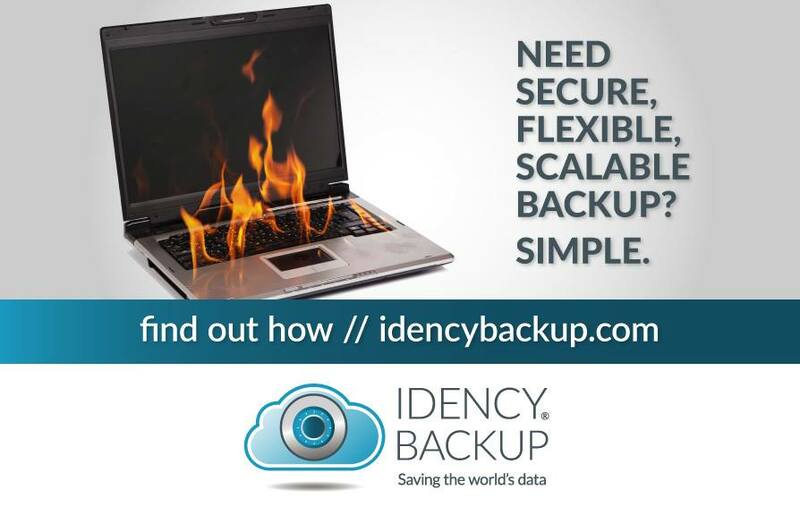 For more information on Idency CCTV Cameras please contact us. 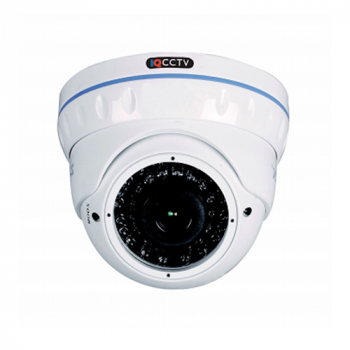 HD 1080P Varifocal lens Bullet Camera with 40 metres of Infrared Night Vision. 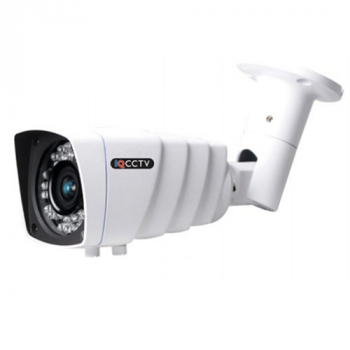 Ideal for indoor/outdoor use in a compact design. 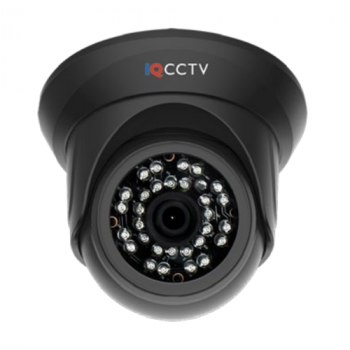 HD 1080P Varifocal lens Bullet Camera with 30 metres of Infrared Night Vision. 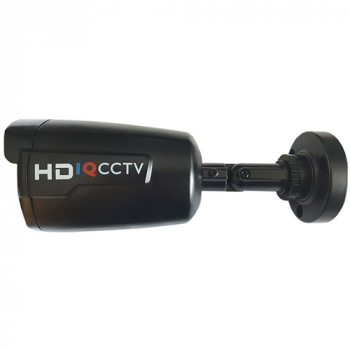 Ideal for indoor/outdoor use in a compact design.